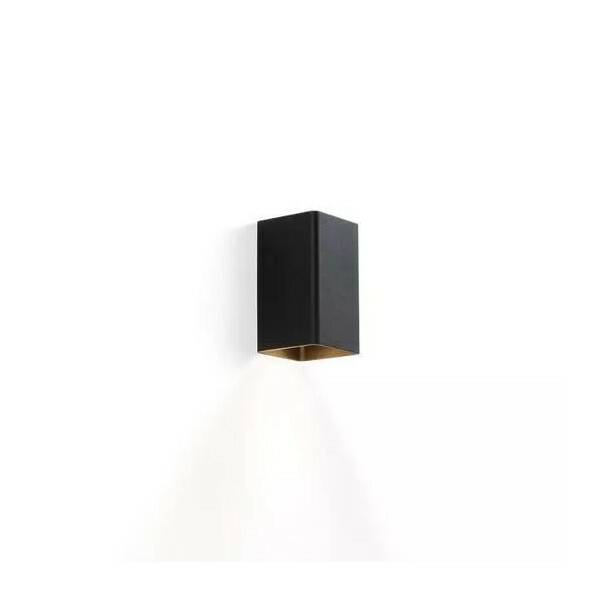 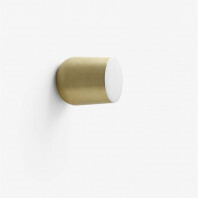 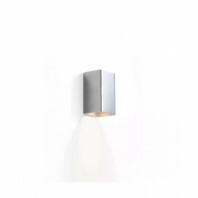 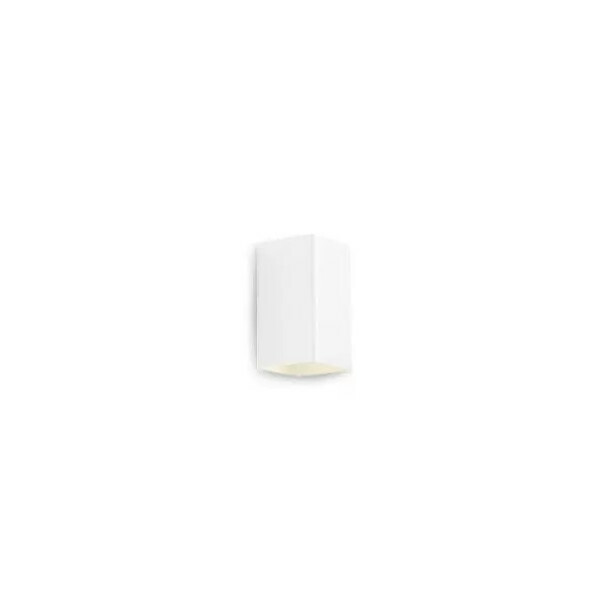 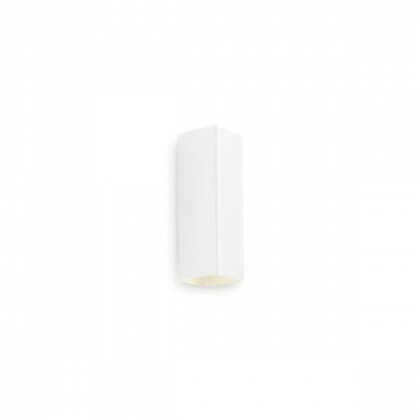 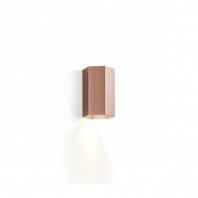 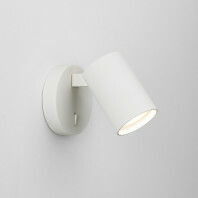 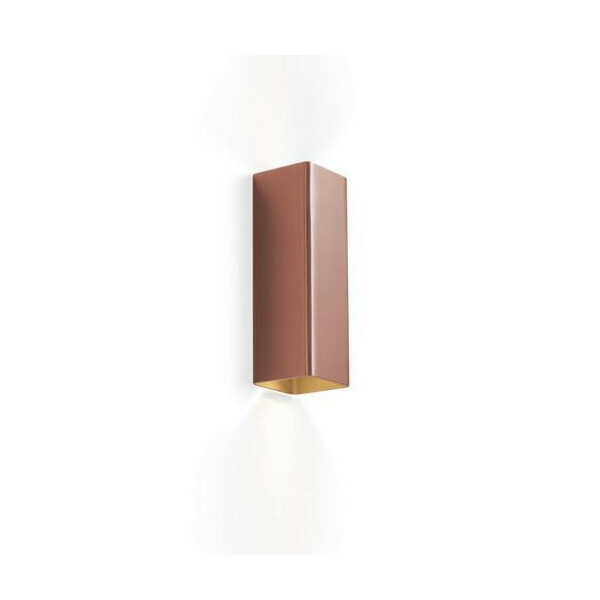 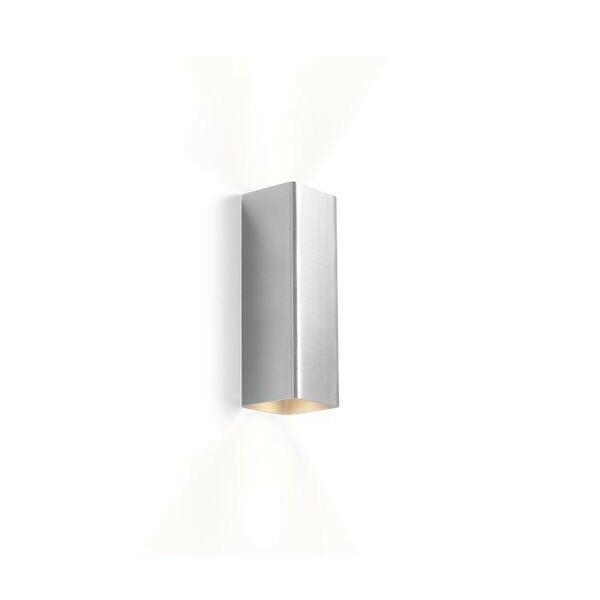 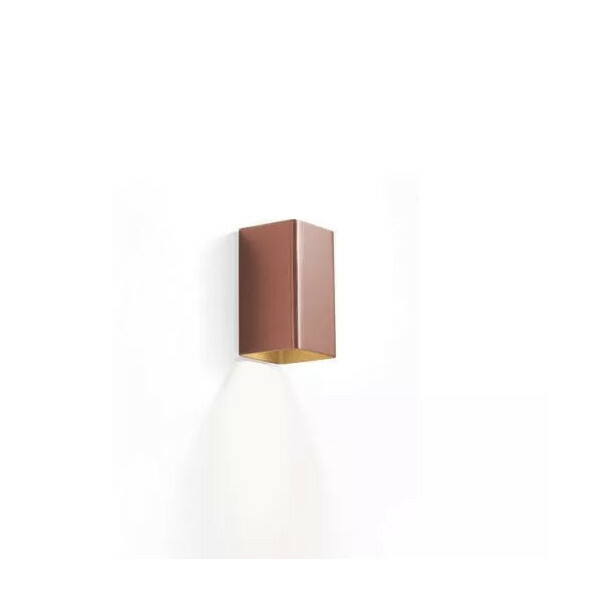 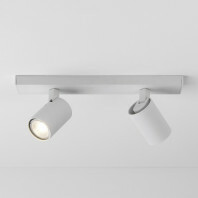 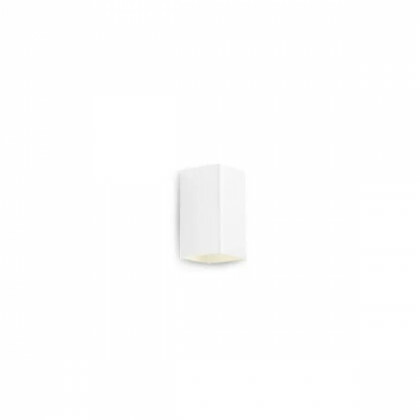 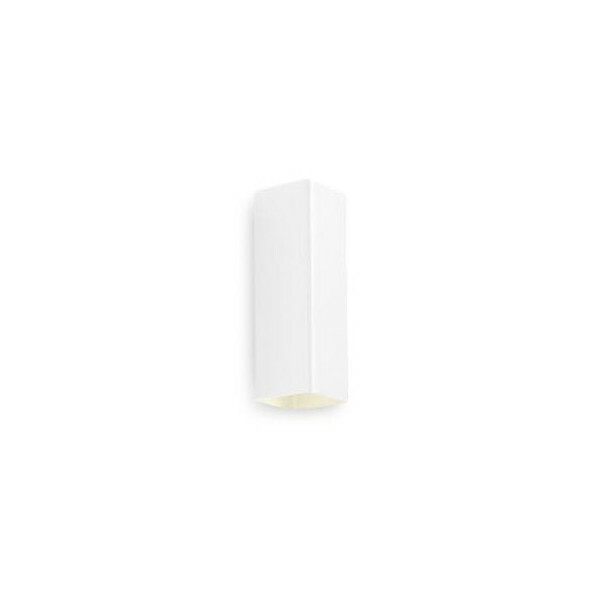 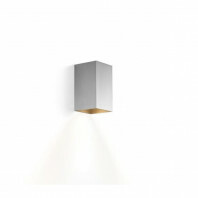 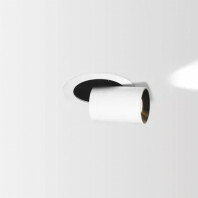 Docus Mini Large wall lamp, diffuses its light thanks to the opening of each end of the lighting whereas Docus Mini Small diffuses its light by its opening downward. 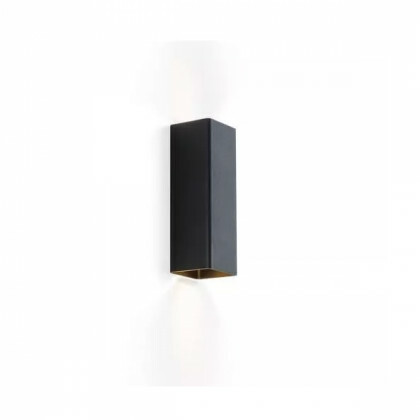 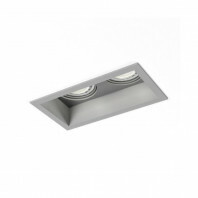 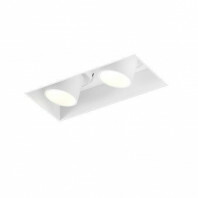 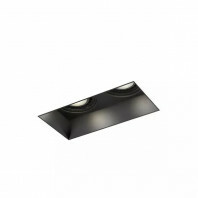 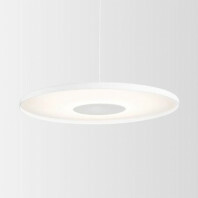 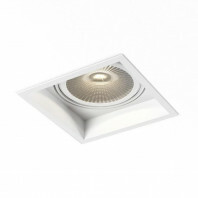 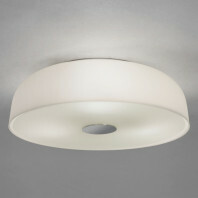 Its elegant and rectangular shape gives sound that it diffuses light ad infinitum. 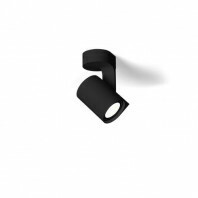 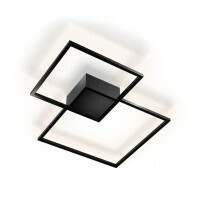 Docus Mini is available in 5 variations (black, white, aluminium, or, copper) and has two sizes, small and large. 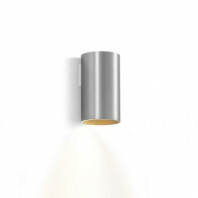 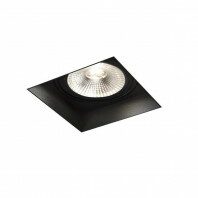 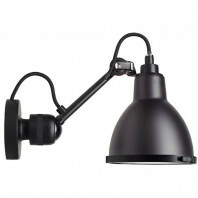 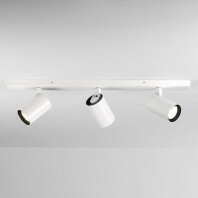 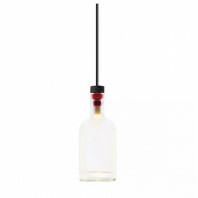 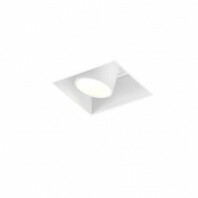 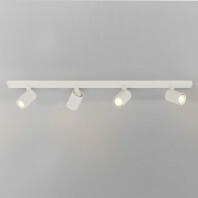 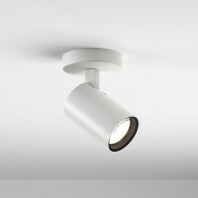 Docus Mini Small needs a bulb whereas Large needs two bulbs because its lights upward and downward.